To educate a community of global citizens by providing them with opportunities to be all they can be and inspiring them to make a positive difference in a changing world. To achieve our vision we have the following aims which guides every aspect of school life. Our ethos is expressed as the KSI Code, which aims to develop values within our internationally minded students, united by our vision. All members of our KSI community are encouraged to live through the KSI code and are inspired to Keep Smiling and Keep Striving. 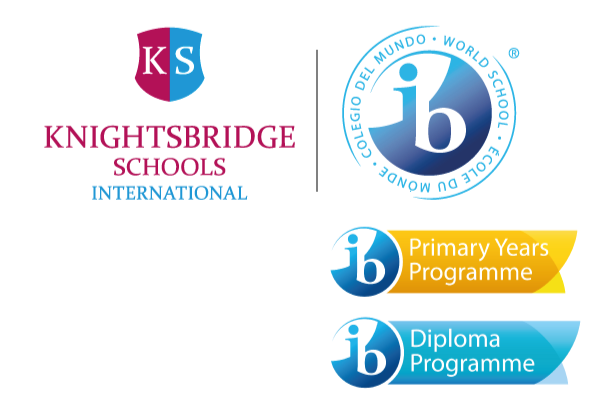 The school’s motto “Be all you can be”, remains central to each and every KSI school across the globe.